There's nothing I love more than when my monthly Birchbox falls through my letterbox. It's the little box goodies that is guaranteed to put a smile on my face but I must say I wasn't blown away by this months. 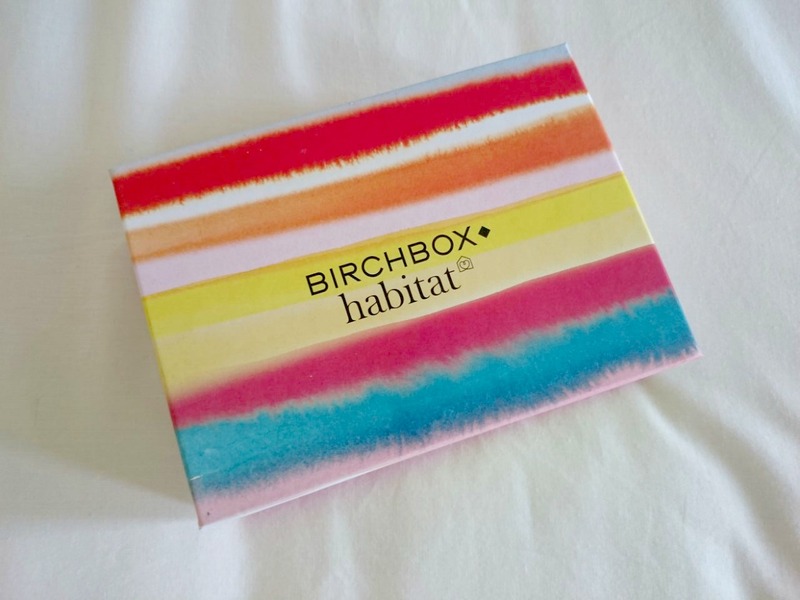 The March Birchbox is in collaboration with Habitat which was one of my favourite homeware stores before they pulled out of Southampton. 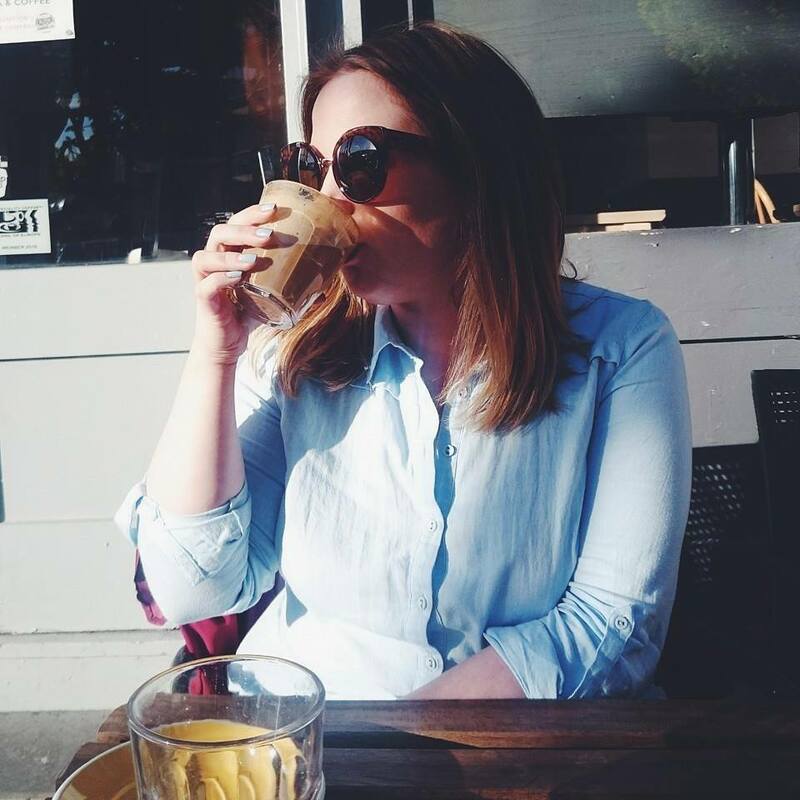 The theme is 'Do try this at home' and is all about refreshing your home, getting rid of that clutter you've been meaning to and just have a sort out. Something I've been doing recently as we finally have the new wardrobe up! Also inside this months box is a 20% discount code for Habitat in store and online. This month you were able to pick which Benefit mascara sample you received in your box, be it They're Real, Bad Gal or Roller Lash. I left it up to fate and had Roller Lash in my box. I've been using it non stop since picking up last months Elle so I will definitely get some use out of this sample. Tan Organic was a nice surprise, I had a full size bottle sent through last month and am yet to try it so I'll probably trial the sample first so time to get my tan on! Philip Kingsley seems to be a regular occurrence in recent boxes but I haven't had a double yet. This months was a sample of the Smooth Cream which smooths, shines and protects frizzy hair. The cream has a light fragrance and it did a fab job keep any flyaways in check. Janjira is a new brand to me so I was quite interested to try it. My skin is really sensitive at the moment and seems to be reacting with everything and this did not help. The grains were quite harsh and my skin felt pretty sore after the first use. The last three items were a little notebook, a book sample and a perfume sample so nothing really exciting. I usually love Birchbox but this months wasn't great. It was just a bit samey and I expected a bit more from a collaboration with Habitat. April's box is looking to set the bar high again and I'm pretty excited about a certain sample. You can sign up in time for the April Birchbox on www.birchbox.co.uk for just £12.95 including P&P. The design of the box is really pretty and I love my Benefit sample, but I was a little disappointed with this month's box. Definitely the weakest one I've had in a while. I'm really excited about next month though!